First up are a couple of shots from the province of Balıkesir, which is near the top left hand corner of the Asian part of Turkey, next to Çanakkale in fact (you may well have heard of that one). 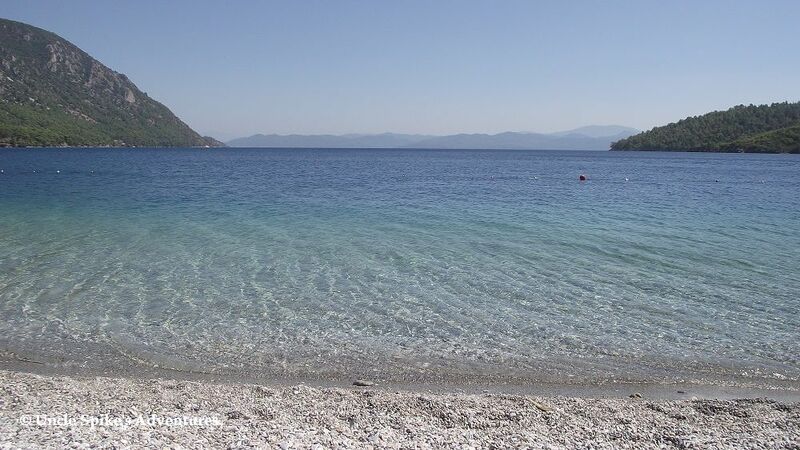 Next we head on down the Aegean coastline to Kuşadası, just between Izmir and Bodrum, and close to the famous historical ruins of Selçuk and Efes (Ephesus as you may know it). 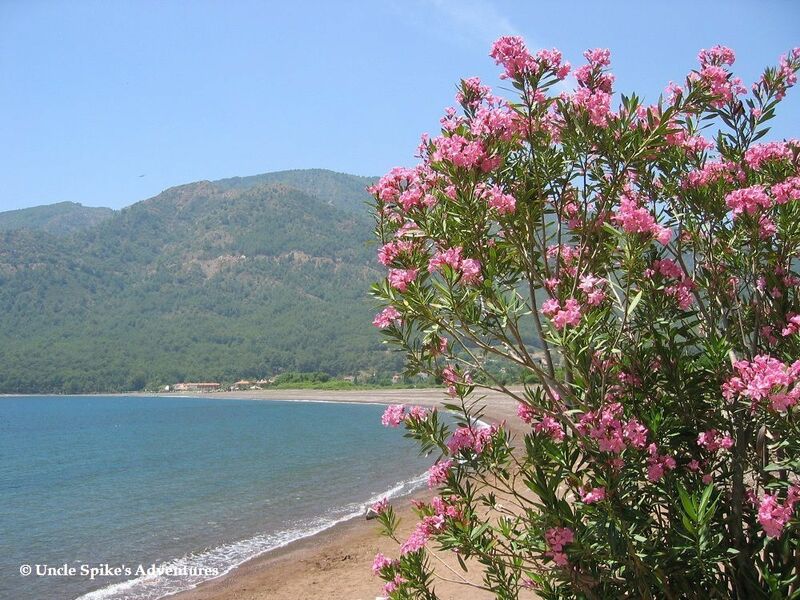 South of Aydın, is the coastal province of Muğla, and home to many beaches and the beautiful Datça peninsula. 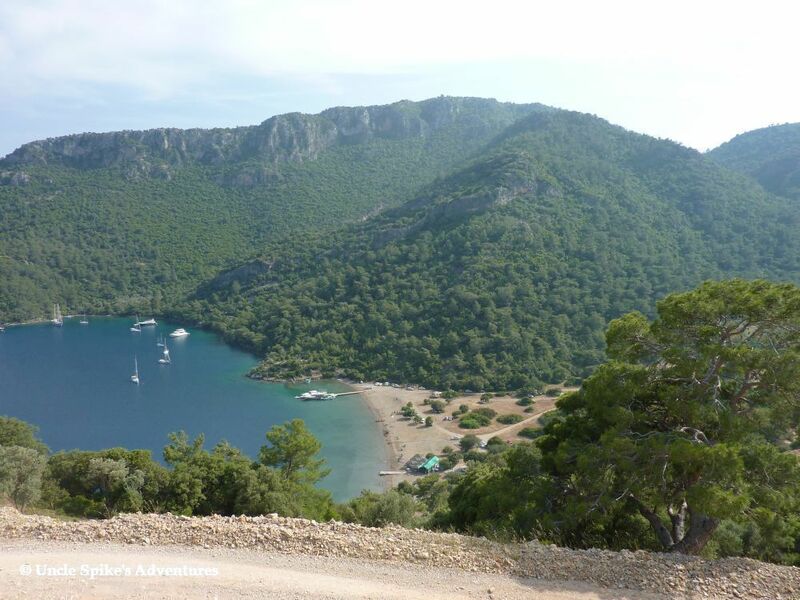 But first we have Gökova, a small resort with no large hotels, but a few gems of beaches around that area. 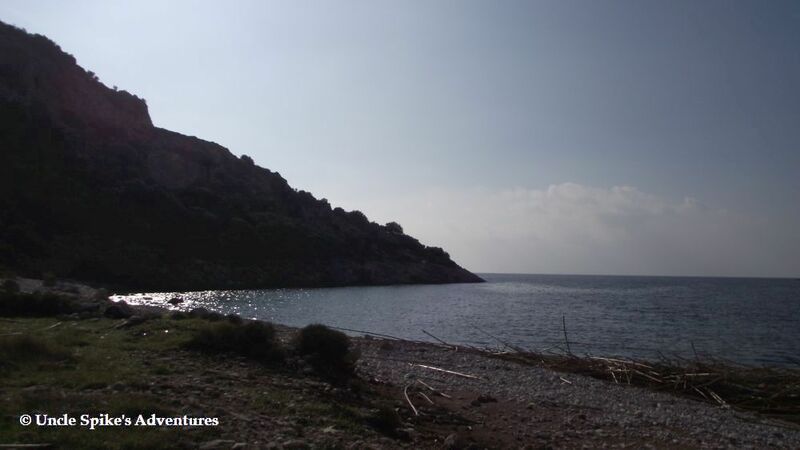 At the very end of the peninsula is Knidos, another of our ancient sites, and of course, more scenes like this to behold. 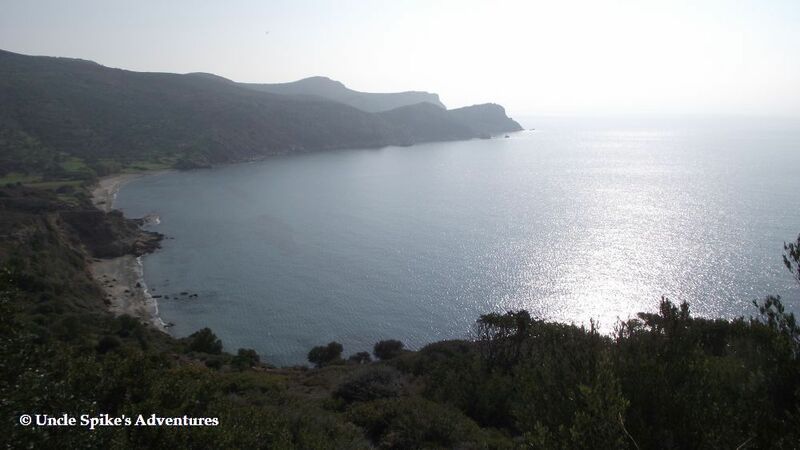 This is also the point where the Aegean Sea meets the Mediterranean Sea. 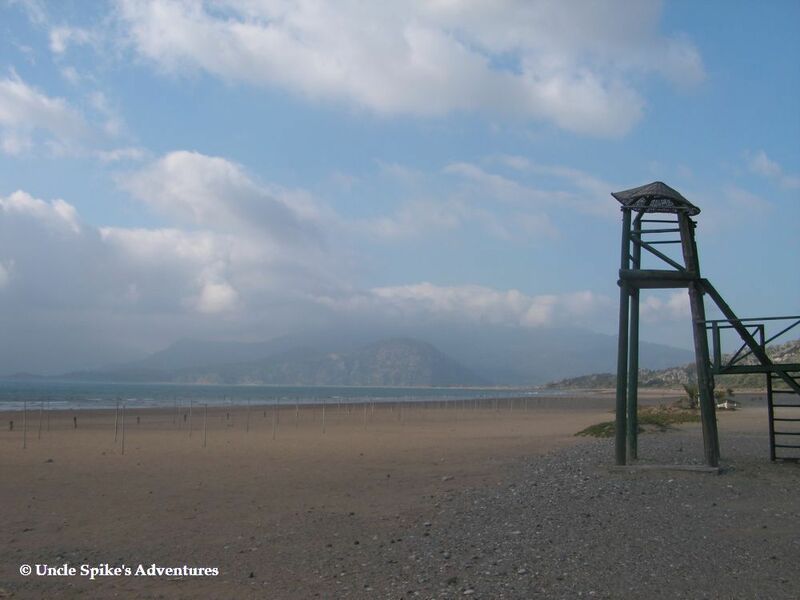 Back on to the mainland, so to speak, and just a little bit south is a hidden off the beaten track place called Ekincık. 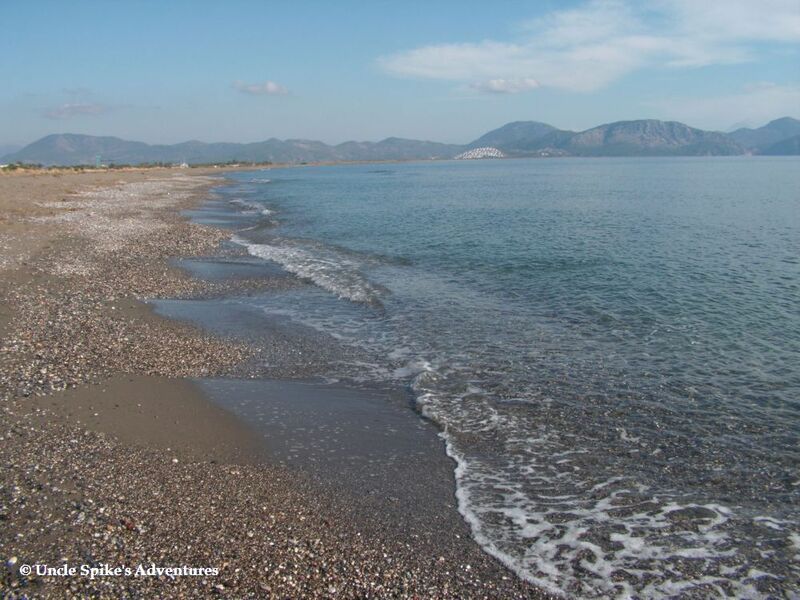 From there we move on to another well known resort area, famed for it’s Turtle Beach (or Iztuzu), close to the small riverside resort of Dalyan. 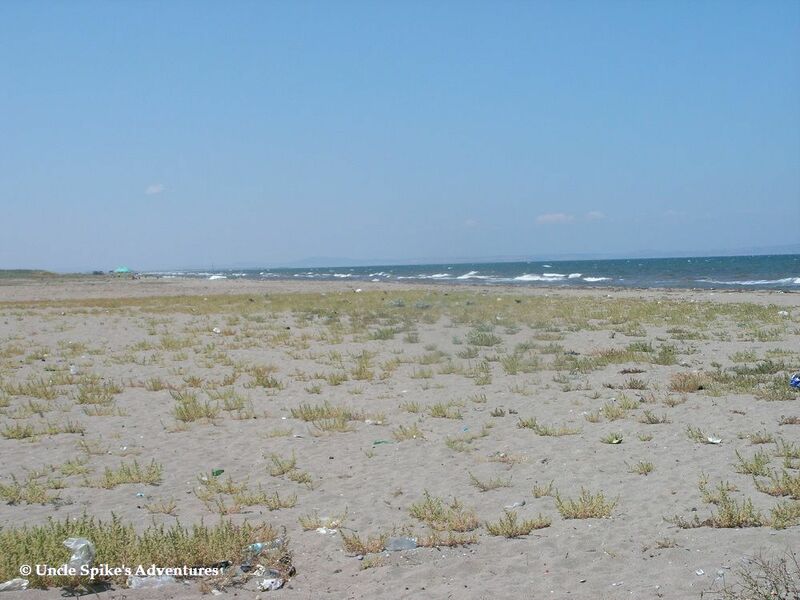 Sarıgerme might have some large hotels, but in the winter, it also boats some beautiful long deserted beaches. 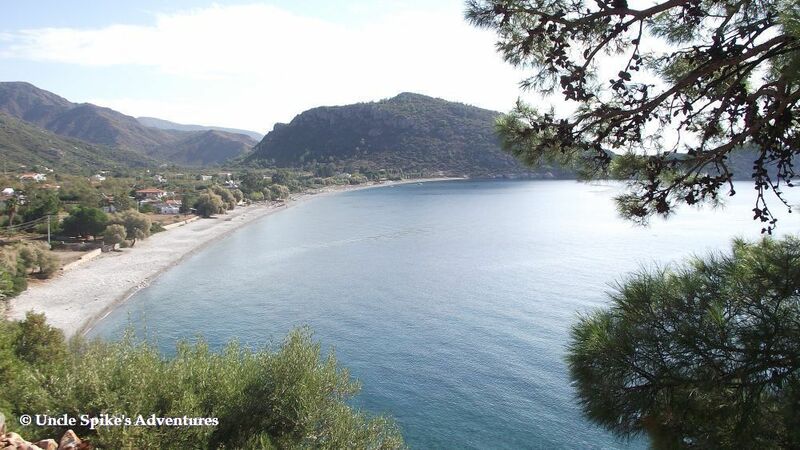 Dalaman is the home to the regional airport, and this beach at Sarsala is just 25 minutes over the mountain from the runway. 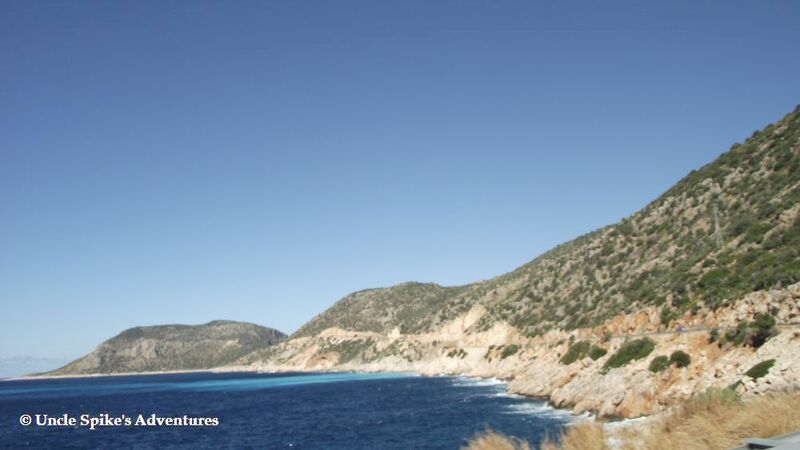 An hour and a half down the Mediterranean coast, into the next province of Antalya, are the small resort towns of Kalkan and Kaş. This little beach is tucked away between the two. And for our final shot, I have chosen one taken from a beach at Beldibi, close to Kemer, which is on the western edge of the bay of Antalya. 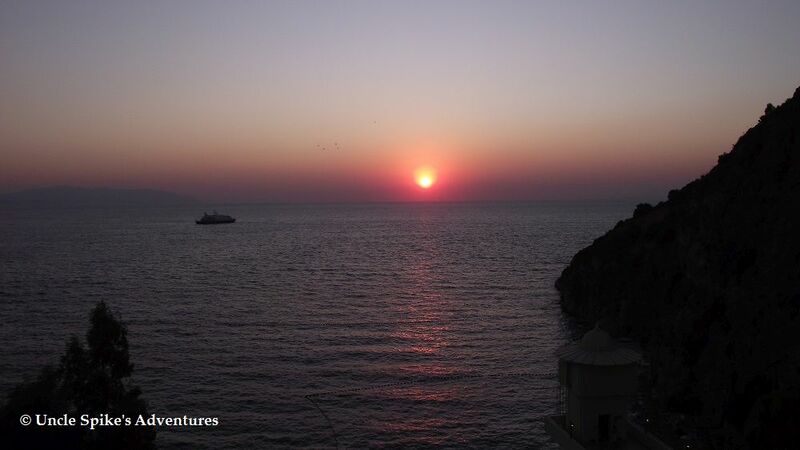 So there you have it, a whistle-stop tour down the western coast of my home country, Turkey. 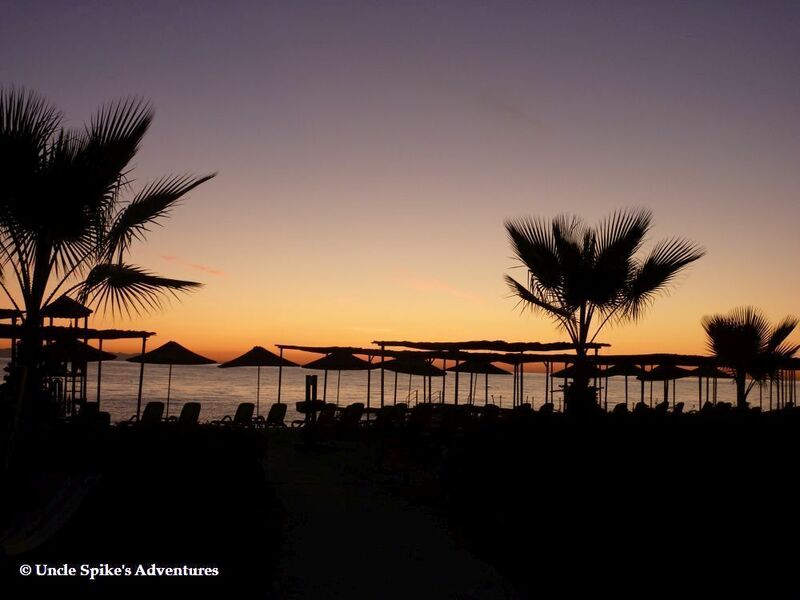 Want to know more, just ask… or pop along to Uncle pike’s Adventures, where you’ll often find photos and travel related posts. Thanks to Jessica for inviting me to say ‘hello’ on her great blog, Turquoise Compass. Uncle Spike as he is known online, is a man of many trades; currently, he is living in turquoise Turkey working as a fruit farmer and proof-reader for academic articles. His anecdotes, photography, and stories caught my attention from the beginning. I started following Uncle Spike shortly after starting Turquoise Compass. As an extensive traveller (he has traveled for 35 years! 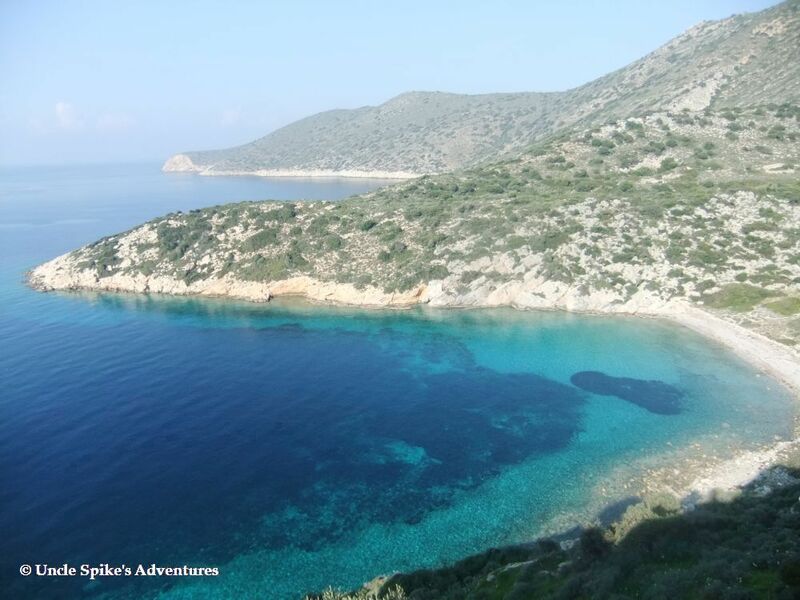 ), a turquoise lover, and someone who lives life to the fullest, there is no wonder how we found each other in this fabulous travel blogging community. This entry was posted in Uncategorized and tagged Beach, Coast, Coastal Views, experiences, ocean, Sea, Travel, travel photography, Turkey, Turquoise, Turquoise Compass, Uncle Spike, Uncle Spike's Adventures by Turquoise Compass. Bookmark the permalink. Thanks Jessica, it was fun to be the guest for a change! Hey Uncle Spike, of course I didn’t forget you! Fame fame fame! I’ve been pretty busy over the last few days, but I’ve shared your article on my social media sites. I also sent you an e-mail and commented on your social media sites as well with the link attached. Thanks for being involved. so beautiful!!! I must visit! I know right? 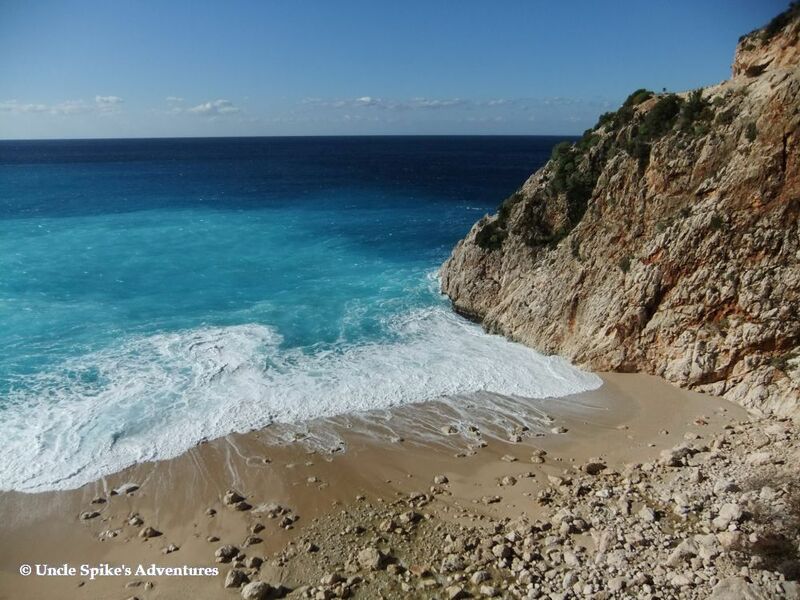 I want to go to Turkey now after following Uncle Spike for a while and having him guest post on my blog! Are you planning a trip there? Gorgeous! My girlfriend had a condo on the Sea of Marmara. We also visited Canakkale. Did get to see nearly enough of Turkey. I looks quite lovely. Wow, a condo on the sea sounds amazing. You went to Turkey as well? You are quite the world traveler my dear! 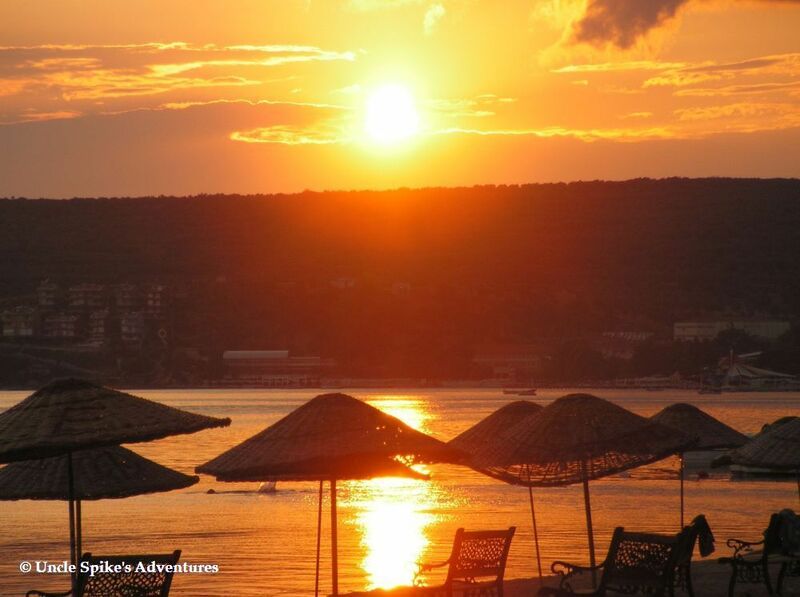 I am slightly jealous that you got to see Canakkale. My girlfriend from uni lives in Istanbul. We reconnected after 30 yrs. Found her on f/b. The Gallipoli tour is really worth it. Amazing! That sounds so fun! Thanks for the tip. It does look like a dream. I’d love to make it there some day. Uncle Spike describes it so well. Are you now thinking of going? You have to begin with just a wish and then see where that leads! 🙂 I’m wishing along with you.